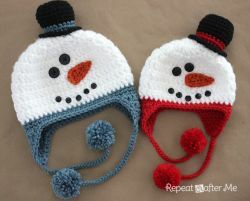 In this section, you can find free Chunky crochet patterns. This free crochet pattern uses chunky-weight yarn. 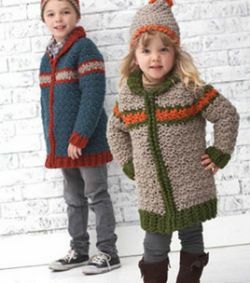 Pattern attributes and techniques include: Colorwork, In-the-round. 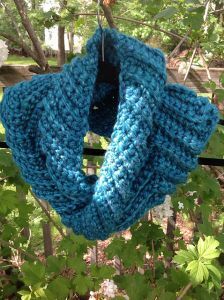 A free crochet pattern using chunky-weight yarn. Pattern attributes and techniques include: Seamed, Sideways. 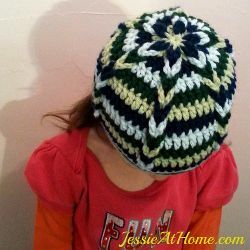 This free crochet pattern uses chunky-weight yarn. Pattern attributes and techniques include: Chevron. 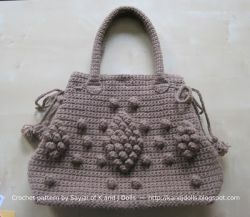 A free crochet pattern using chunky-, dk-, sport or worsted-weight yarns. Pattern attributes and techniques include: Chain. 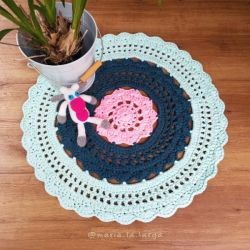 A free crochet pattern using chunky-weight yarn. Free crochet pattern using chunky-weight yarn. 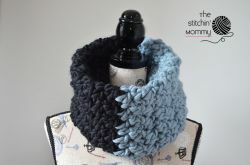 This free crochet pattern uses chunky or worsted-weight yarns. Pattern attributes and techniques include: Earflaps.